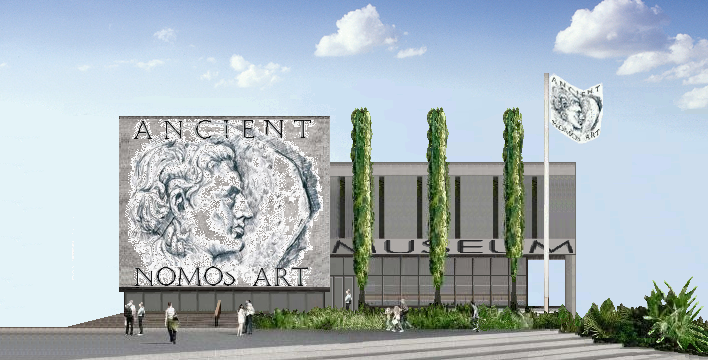 The Ancient Nomos Art Museum open-access forum for worldwide ancient coin education, research and enjoyment believes all numismatic collections, whether large, small, regionally specific or culturally expansive, deserve the very best preservation, presentation and exhibition. Many individuals and organizations have contributed valuable time, resources and energy to help make this ancient coin museum possible. We would like to thank our many friends, patrons, contributors and website visitors for your interest, dedication and support of the Ancient Nomos Art project.